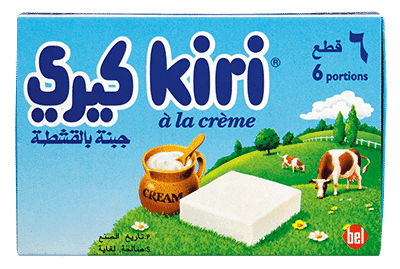 Kiri is a processed cheese crafted specially for children by the BEL Group. Kiri caters to consumers around the globe, particularly the Middle East, France & Japan. 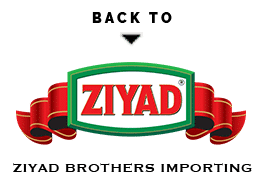 The shape and flavor of this creamy cheese is decided by the local tastes. It is mild, creamy, sweet and so fresh that children would like to consume it alone. However, the cheese tastes best on bread, in lunch bags and at breakfast time!